Any entrepreneur or developer may reach a time when they must make critical decisions. These decisions that can shape their business or product moving forward. Choosing a Video Streaming API is one of these important decision points that should factor into your streaming solutions. The API you choose to integrate live video streaming will influence your product outcomes in many ways. For example, the features available to you depend on the capabilities of the platform. Your chosen Video Streaming API will be woven deeply into almost every line of your code. As a result, the limitations of this underlying technology determine your ability to expand (or not). Essentially, when you build a system around a video streaming API, you’re making an investment. With that said, you want to be sure you’re making the right decision. This is true whether you’re buying into a specific platform or subscribing to a premium, private API. So, here’s the main question we’ll consider here. How can you compare features among various live video streaming APIs? We haven’t seen this comparison done before, so we’re doing it ourselves. Entrepreneurs may want to read the first half of this essay, while developers may want to skip directly to the comparison section. 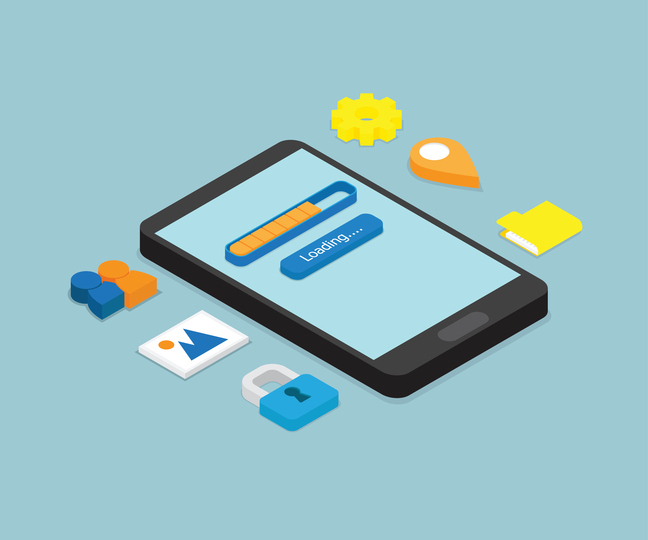 First, let’s jump right into a closer look at how APIs work in general. 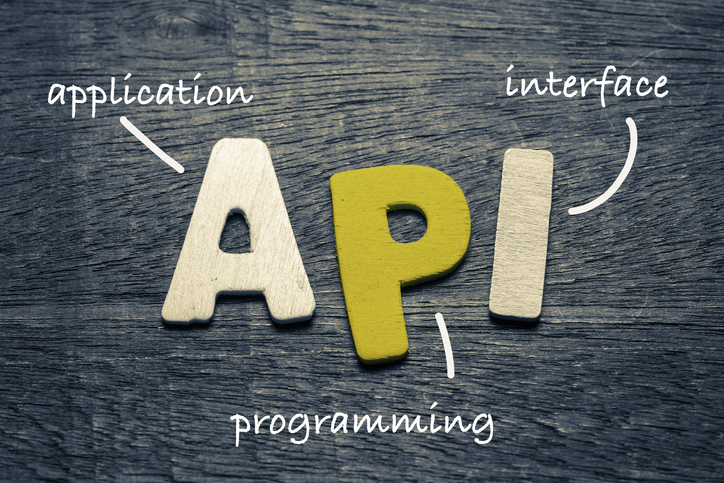 Brief overview: What does an API do? 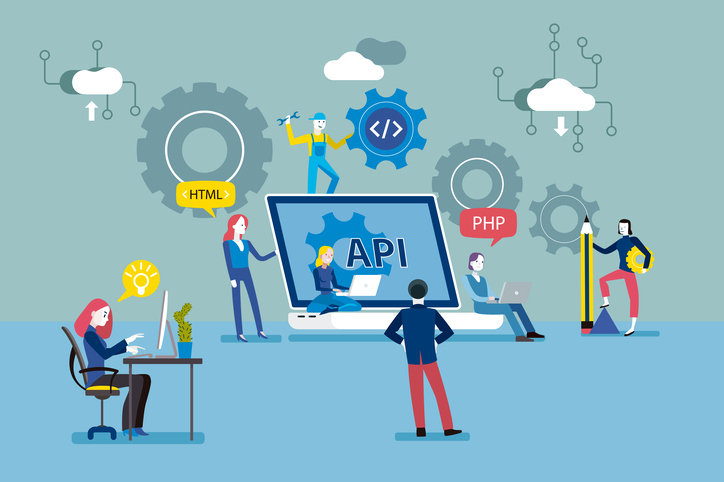 An API, or Application Programming Interface, is like a standardized language. It allows computer programs to communicate with one another in fast, reliable ways. In the world of streaming video, APIs come in a few different flavors. 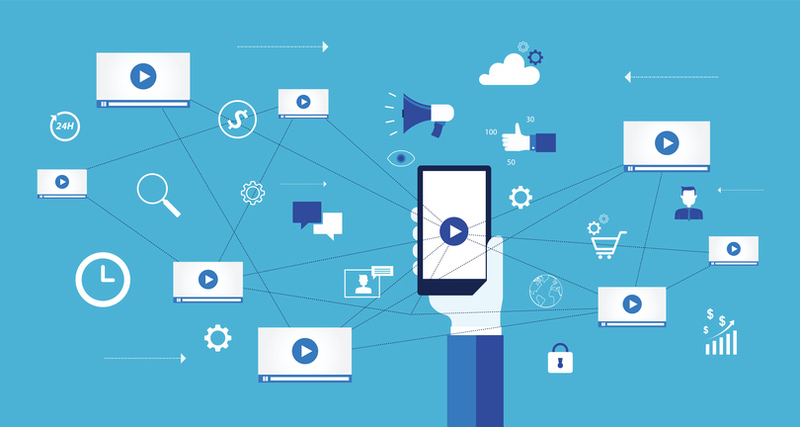 Confusingly, live streaming and on-demand video platforms often have multiple APIs. Usually, there are two general categories: a Live Video Streaming API and a Player API. Sometimes, there are other APIs as well. For example, some platforms have separate APIs for analytics, user tracking, thumbnail manipulation, and so on. 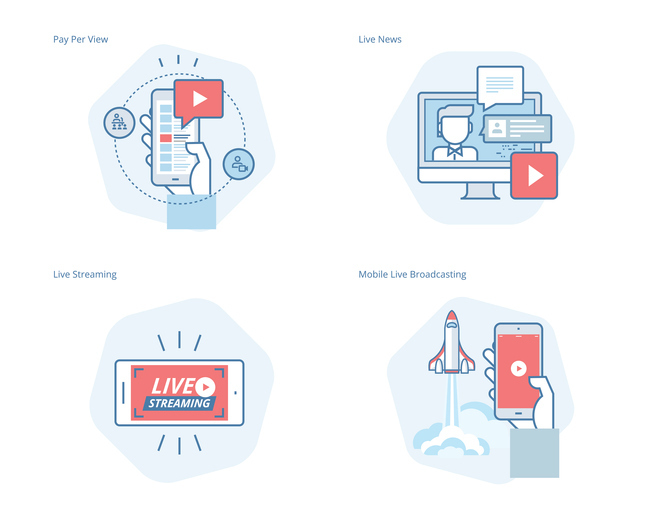 What is a Live Video Streaming API? The first and more powerful API is the Live Video Streaming API. This is designed to interface with the backend of a live streaming system. What is a “Player” API? You can use a complete third-party video player (learn more about 3rd party video players here). In short, a player API enables you to use custom video players and branding. A live video streaming API enables you to start, stop, and control live streams programmatically. The French TV station IDF1 is a great example of APIs in action. IDF1 utilizes both a player and a live video streaming API. The Player API allows this station to use a custom video player built for their platform. Branding, menu options, and controls are all custom-designed. The Live Video Streaming API allows IDF1 to integrate content management with existing systems. This API also enables simultaneous live streaming to multiple sources. The same output can go to both traditional linear television and OTT (over the top) online distribution. How to choose the right Live Video Streaming API for you! Projects and priorities change, but choosing a Live Video Streaming API is often a long-term decision. The API code for your video streaming host will be integrated throughout your platform. It’s certainly possible to switch providers later, but it’s generally a big hassle. In some cases, you get locked into a bad choice. Then you have to live with the consequences of hat choise for a long time. According to Eran Galperin of Binpress, there are 7 elements to consider when choosing an API. Here’s our take on the catogories she outlines. 1. Do the features match your needs? Most APIs contain the same basic features. However, each platform has its own “twist.” Determining which is best for you depends on how a given API meshes with your goals. Some APIs may deliver features that you consider extraneous. However, another organization might consider that feature to be essential. Your perspective on these features may change over time. Make sure to fully consider which features are critical for you. You may also want to list features that may be nice to have, but don’t seem essential. Then, you can assess your Live Video Streaming API choices based on these options. 2. Is there comprehensive documentation? Using a new API is like learning a new language. It’s hard to pick up the skill without formal resources. Sure, you can muddle your way through after some experimentation, but you’ll learn a lot faster by hitting the books. 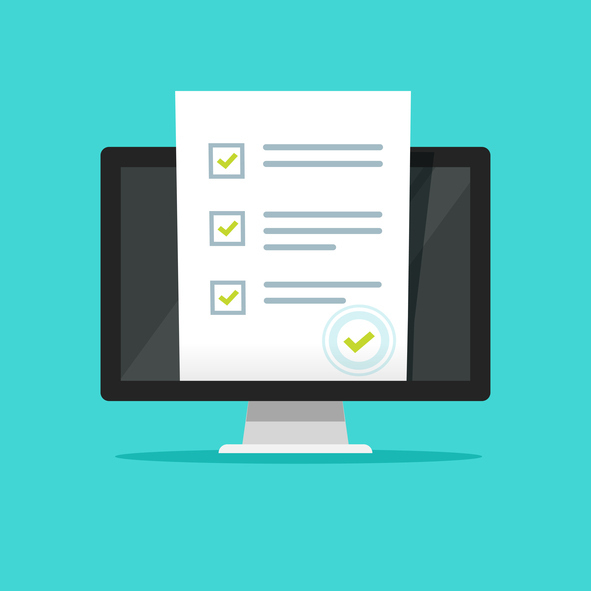 In API terms, this means you should look for comprehensive documentation from the provider. These should explain what the calls are, and give examples of usage. Ideally, documentation should also provide a sandboxed testing environment. This allows you to test out commands without fear of messing things up. 3. What data formats does the API use? In the past, XML formats were commonly used for APIs. Today, JSON is the king of the hill. This format is lighter on resources, simpler to read, and easier to write. Simply put, JSON just a better alternative all around. Some APIs return data in other formats, such as in the form of URL encoded strings. 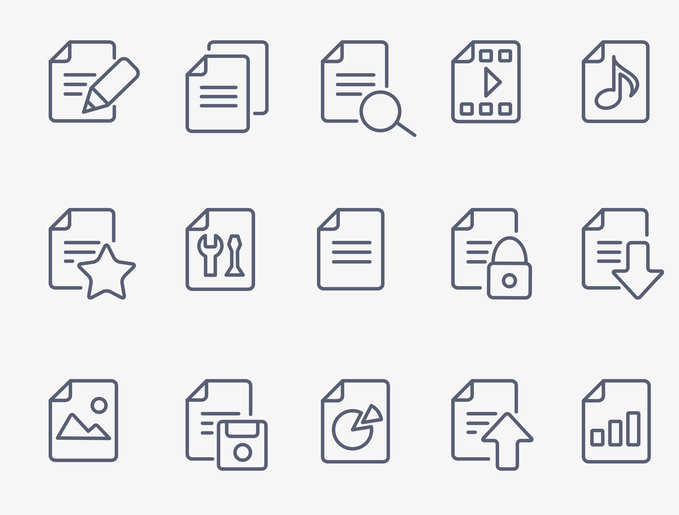 Before choosing a platform, check which data formats it uses. Will these integrate well into your existing systems? Are your developers happy with these choices? Are they simple? If not, you may want to look elsewhere. Otherwise, you may end up spending more time than desired interpreting results and parsing code. 4. Do the naming conventions make sense to you? Each API will use a different naming convention to describe and interact with different parts of the system. Before investing in an API, take a look at the parameter and method names it uses. Do they make sense? Do they match your sense of style in coding? If so, it’ll simplify the process of writing and interpreting code. It’s good to have happy coders. 5. Does the API have limits on requests? One concern with APIs—especially public facing APIs—is DDOS attacks, or spamming the system. A flood of requests can overload the servers and slow things down for other users. This could be intentional, or simply the result of bad code. To avoid excessive usage, many APIs use a threshold system. This limits the number of requests per API key or IP address per day. These limits make sense from a provider’s perspective. However, as a client, you don’t want to be surprised by limits like this. Investigate if API limits exist on a given platform. If so, will your application fit underneath that headroom? If not, can you get an exception? What about if you have huge success, or get hit by the Slashdot effect? Keeping these questions in mind when selecting a platform can help prevent future problems. 6. What programming languages are supported? APIs are agnostic when it comes to programming languages. However, that doesn’t mean language isn’t important. Many APIs include SDKs and sample code that are written in and for specific languages. By using these same languages, you can save a lot of time. You can also prevent bugs by recycling some of that sample code into production use. This saves money, speeds up development, and results in a better product at the end. 7. Is there a support system and community forum for this API? Finally we come to support—where you go when things go wrong. Any complex system like an API may have bugs. Things can (and will) go wrong occasionally with so many working parts. Errors in your code or in the system itself can cause things to grind to a halt. Most APIs are extremely robust. However, with a quality customer support platform, you can quickly fix problems that do occur. Do the platforms you are considering have robust technical support? How about support communities to share issues and best practices with others who are using the same Live Video Streaming API? These considerations may swing your preference towards one Live Video Streaming API over another. 8. Is my Live Streaming API RESTful? REST refers to representational state transfer, an architectural style for web communication. REST is a standardized approach that uses components, connectors, and data elements in a distributed hypermedia system. The entire internet uses REST, but it’s also been adapted for APIs. A RESTful API is fast, scaleable, simple, and reliable. Importantly, it’s also predictable. Not all APIs stick to the REST standard, but it’s the most popular style today. When in doubt, look for a RESTful API over a different architecture. 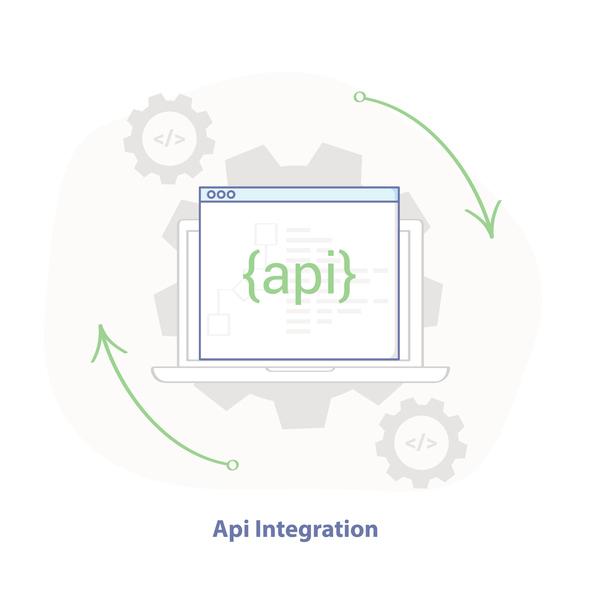 The specific features and organization of each API is unique. There’s no way to reprint the entire documentation for APIs in this essay. Instead, here’s a brief overview of the main elements of popular Live Video Streaming APIs. Take the time to research Live Streaming API options on your own to learn more. Before making a decision, take the time to study the features of different platforms in-depth. See documentation on the UStream/IBM Cloud Media API page, and example code on GitHub. Learn more on the Livestream API overview page. Learn more on the YouTube Live Streaming API documentation page. 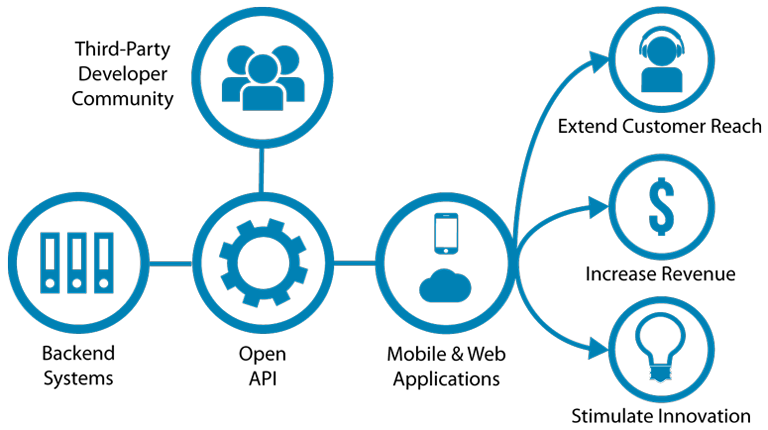 Learn more on the Brightcove VideoCloud API overview page. Learn more by reading the comprehensive DaCast video streaming API documentation, and by using the sandboxed testing environment. You can also about how to stream live video on your website, easily and seamlessly via the DaCast online video platform. Using an API is exciting, but also daunting. As we discussed above, choosing a Live Video Streaming API is a big decision. It can have ramifications for your whole organization. However, with the right decision-making framework, you can make the most informed choice for your needs. We hope this article has enlightened you on some important aspects to consider. We’d love to hear from our audience on this one! What APIs have you used in the past? What features are important to you? How do you plan on integrating live video with your existing systems? What challenges do you face? What new features are you looking for in a Live Video Streaming API? Let us know in the comments! We’ll respond, and we look forward to the dialogue. For regular tips on live streaming and exclusive offers, you can also join the DaCast LinkedIn group.